Elvin James, currently serves as a photo booth & cloud technician. 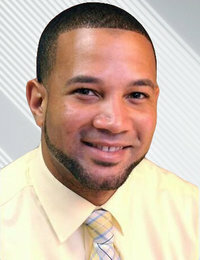 Elvin is originally from Plymouth, North Carolina and has earned a Bachelor of Arts Degree in Communication from North Carolina State University in 2011. His hobbies include spending time with his family, going to church, exercising, and photography. 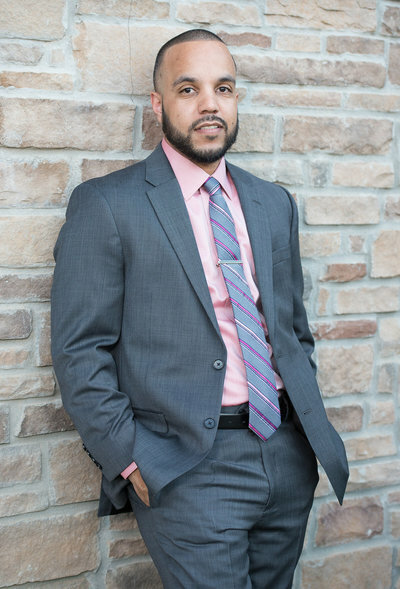 Elvin's attention to detail & professional background make him an asset to our team. Check out one of his mixes, this mix has something for everyone!! Marquis Crews, currently serves as a photo booth & cloud technician. 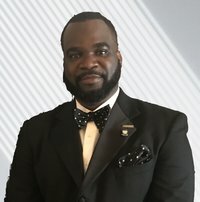 Marquis is from Henderson, NC, and holds a bachelor’s degree in business administration with a concentration in management from Fayetteville State University, an M.P.A. from NC Central University, and a Certificate in Nonprofit Management from Duke University. As a full time, he currently works for Golden LEAF as a program officer. He specializes in infrastructure projects but also works on other programmatic areas of the Foundation. Marquis enjoys photography on the weekends documenting festivals, community events that he volunteers for on a monthly basis. Marquis' professional background & love for photography made him a great fit for our clients at DJ Harlem Ent. 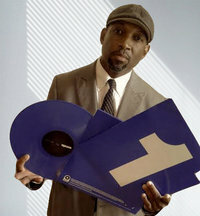 Over 15 years ago DJ Harlem realized he had an undeniable love for music. He took that passion and began polishing his skills on the turntables. His hard work and dedication led him to become one of the most requested DJ’s. Harlem’s love for music began at an early age when he was exposed to a vast variety of music as a child New York. The diverse cultural mecca of New York combined with the cultural influence of the south helped him mold his unique blending of different genres of music. Moving from the North to the South provided him with a unique musical base filled with selections from every genre of music. Harlem’s unrivaled professionalism and experience have placed him at the top of the industry and earned him both regional recognition and awards making him one of the most sought after and trusted professional DJs. Harlem strives to be one of the best at what he does, and it shows in his performances. Harlem’s most favorite saying’s is “I don’t care where you’re from and what background you come from I will make you dance”. Harlem is consistent in bringing forth uplifting and refreshing creative sets in any genre!